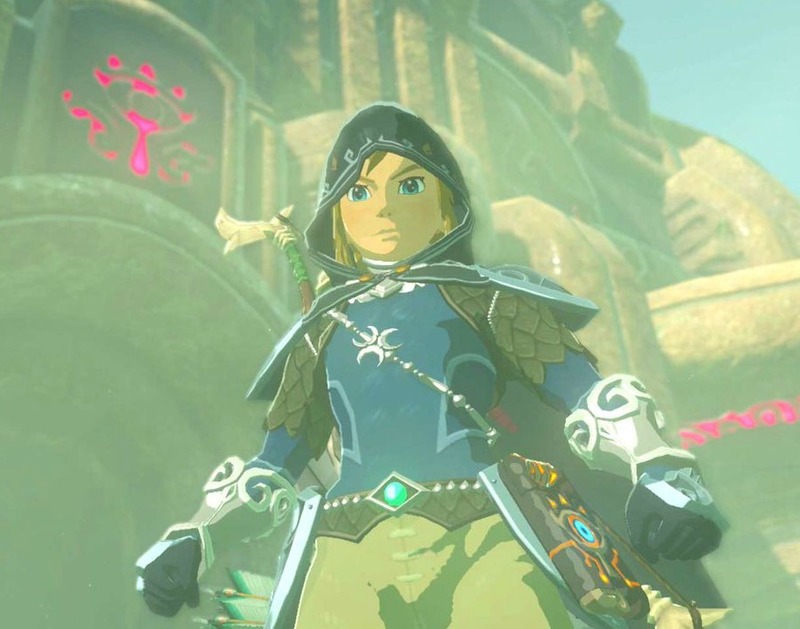 Throughout Breath of the Wild, Link must travel the world and free all the divine beasts from Calamity Ganon’s clutches by solving insanely fun puzzles and fighting angry, chaotic spirits. When Link enters the land of the Zora (a race of fish people), he is told that Vah Ruta (one of the divine beasts) is spouting an endless supply of water that could potentially flood all of Hyrule if it isn't stopped. 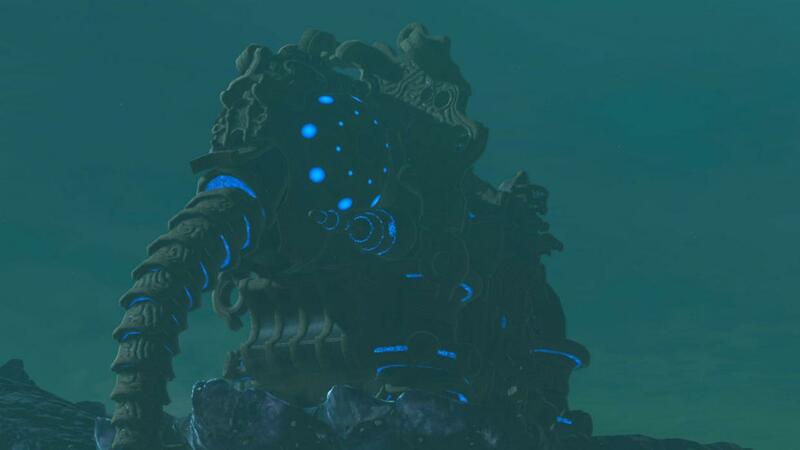 Of course, Link saves the day by going inside Vah Ruta (he's mechanical, don't worry) and stopping the beast's magical flow of water. Once saved, Vah Ruta and the other legendary warrior beasts are tasked with the mission to help Champion Link defeat Calamity Ganon once and for all. Since Vah Ruta is one of the few who can truly make a dent in Ganon's might, weakening him just enough so Link has a fighting chance, I had to add him. X-Men are mutants with amazing abilities, which include the powers to phase through walls and move objects with their minds. Professor Xavier gathers these mutants and trains them to one day become superheroes tasked with making the world a better place. Most of the X-Men, when pushed to their limits, can do insanely powerful things, and with enough control, their powers make it possible for the mutants to save the world. 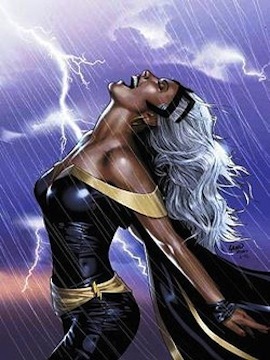 Having harnessed her power, Storm can let loose flashes of lighting, unleash a torrent of rain, and bring forth loud claps of thunder. If she wanted to, she could even hinder the weather from storming at all, giving her the power to not only control thunder and lightning, but also sunny skies. It's probably the reason why she’s worshiped as a rain god in Africa (so of course she makes this list)! Marvel has a whole slew of people with unbelievable abilities, including a billionaire genius and a used-to-be cryogenically frozen war hero. But Thor isn't exactly a human being... he's a god! One of the first Avengers, Thor hails from another world known as Asgard, and after stumbling onto the planet Earth, he agrees to help the Avengers save the planet (all while wielding his mighty hammer). 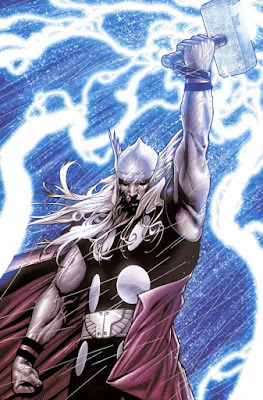 Only worthy heroes are able to wield the Hammer of Odin, a weapon with the ability to summon extraordinary blasts of electric energy, so it comes as no surprise that Thor is included on my weather wielder list. He's able to summon the power of a mighty storm and can even produce anti-force energy blasts that can annihilate an entire world. Besides, in the Avenger movies, he's pretty nice to look at and has some amazing one-liners (YAY Chris Hemsworth). Anyone remember Danny Phantom? If not, it's a Nickelodeon show about a boy who accidentally is transformed into a human-ghost hybrid and uses his powers to save the world from spirits escaping from the Ghost Zone. This show was a good part of my childhood, and there were many amazing villains throughout the series. 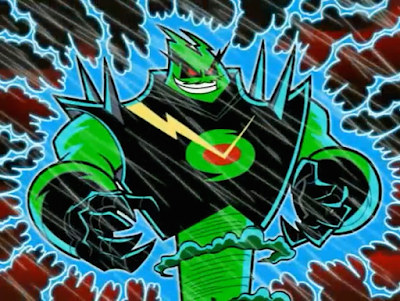 One such villain was a ghost named Vortex, who not only has normal ghost powers but also has the ability to control the weather, including droughts, hurricanes, whirlpools, etc. He sees his control of weather as a form of art, and is very much full of himself. Because of this, he is completely offended when Vlad and Danny try to stop him from creating "beautiful" rainstorms. Beyond this, he has the ability to control storms on an earth-wide scale, like creating blizzards in the dessert or a mass lightning storm that results in the Eiffel Tower collapsing. Ever wondered what happened to Snow White after she received her happy ending? That question is answered in the movie Happily Ever After. Snow White's ending starts off happy enough, that is until the Evil Queen’s brother, Lord Maliss, finds out what Snow White has done to his sister. 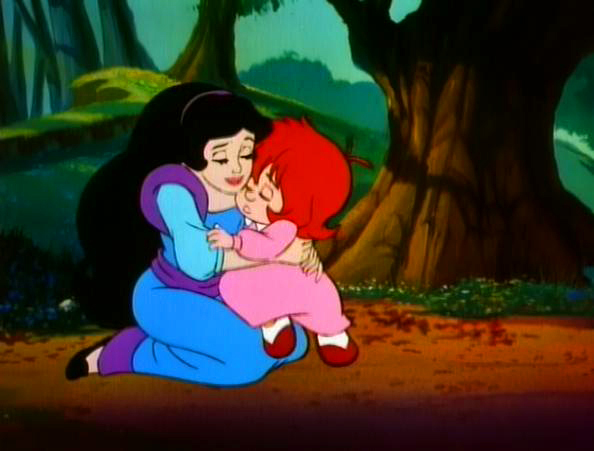 He hatches a plan for revenge and captures Snow White's prince, so she must flee in order to survive. She eventually finds the Dwarves' cousins, the Dwarfelles, who are appointed to protect her. Each Dwarfelle has a power that was given to them by Mother Nature. One Dwarfelle named Thunderella has the ability to (you guessed it) control storms. 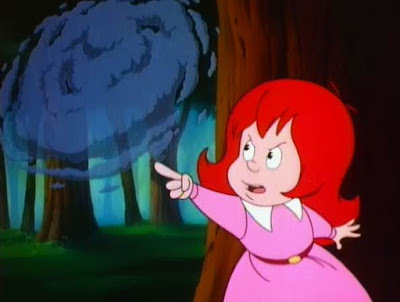 At first, she has a problem with using her ability, but when she’s needed most, she doesn't let Snow White down and creates a mighty thundercloud that rivals Lord Maliss's magic, ultimately saving Snow White from Maliss's evil intentions. Thunderella's courage and stormy abilities make her a perfect addiction to this list. If you have to be cooped up inside, make sure to check out these fandoms. They may help cure some of your rainy day blues as you await those promised May flowers. Do you have a favorite weather wielder I didn't mention?